The Hyundai Tiburon's exterior was redesigned for the 2007 model year.2008 sees hardly any changes, except for the addition of standard XM Satellite Radio that's integrated with the Kenwood audio system. 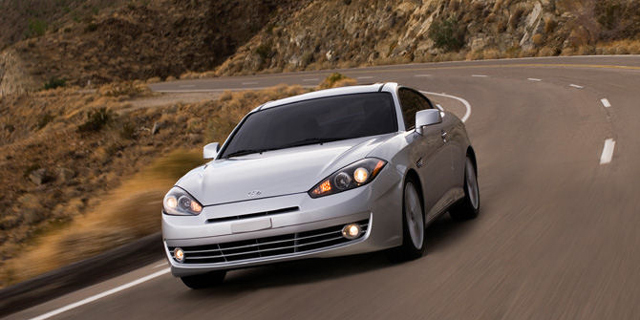 Find the used Hyundai Tiburon of your choice from a dealer in your area. Search our used car listings now.